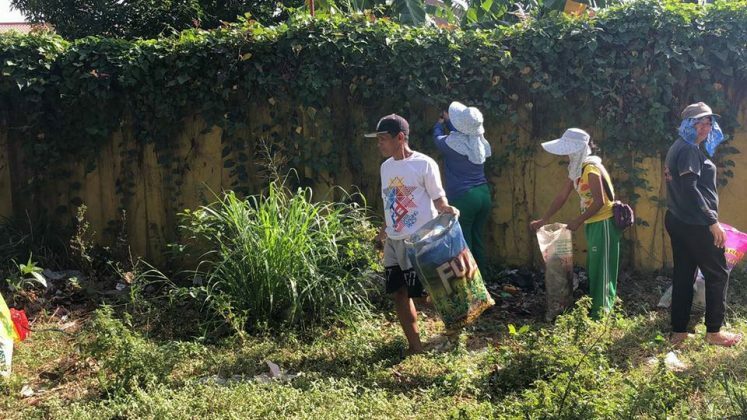 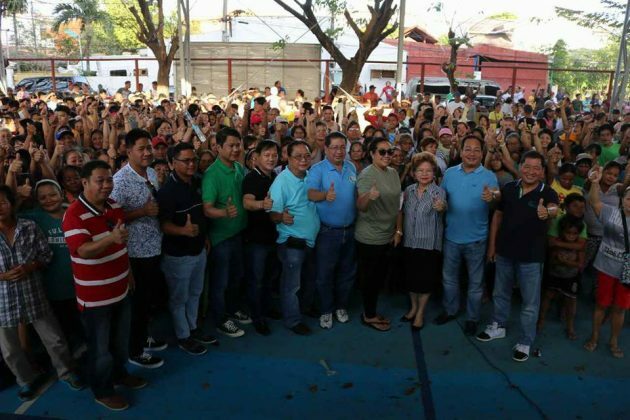 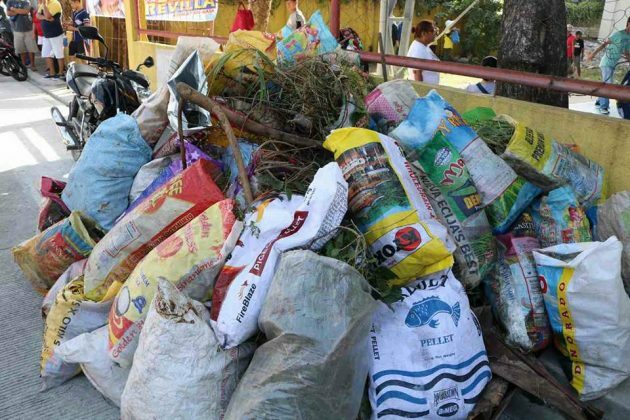 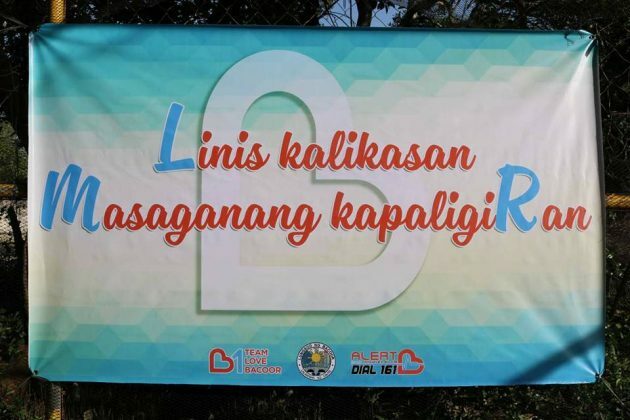 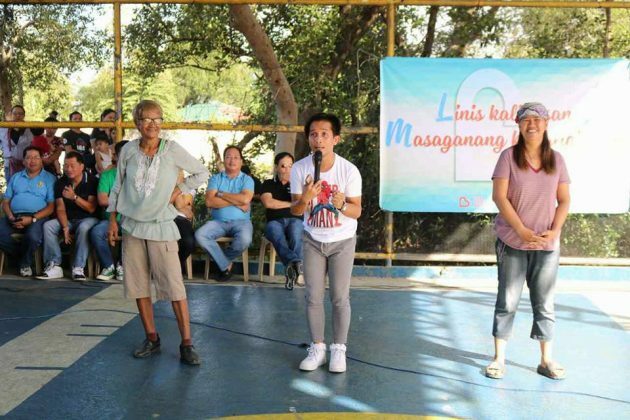 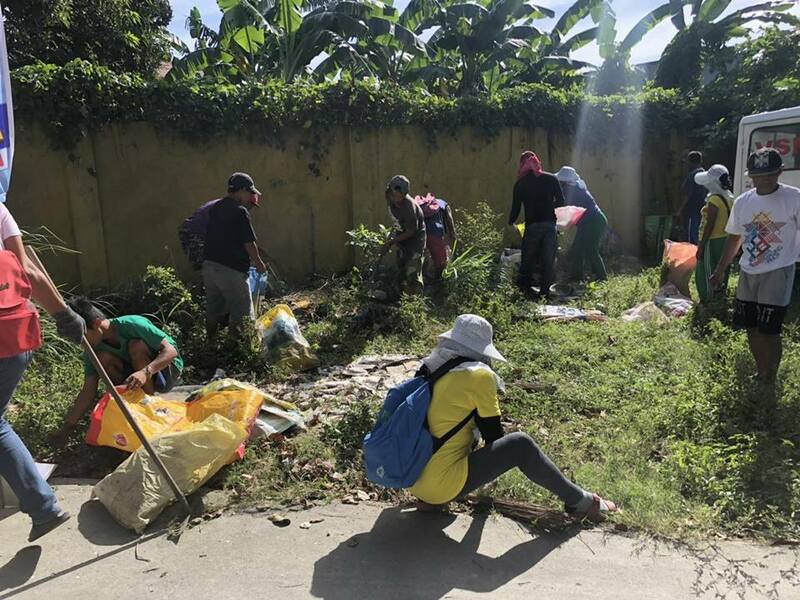 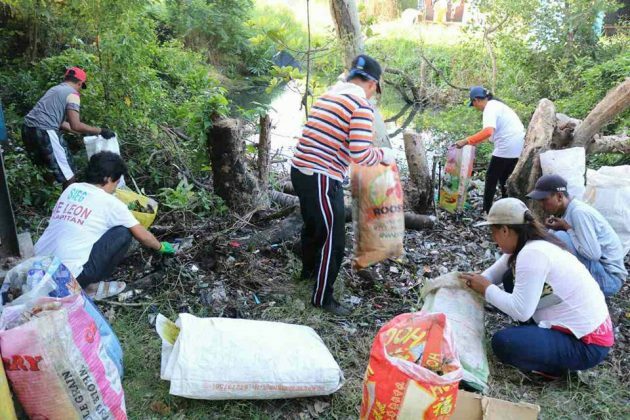 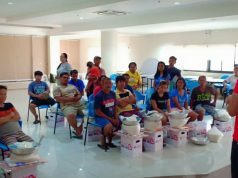 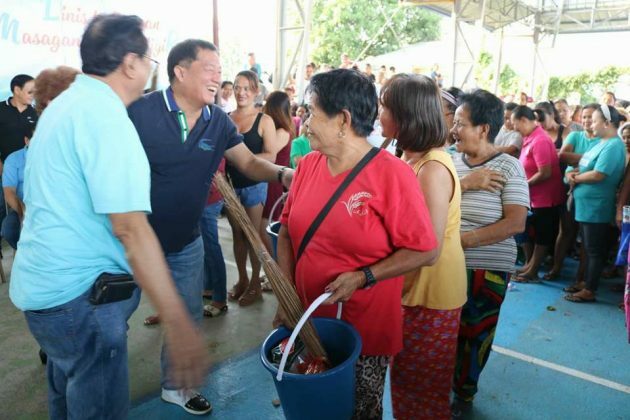 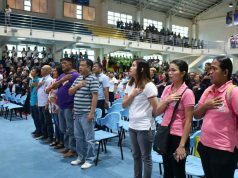 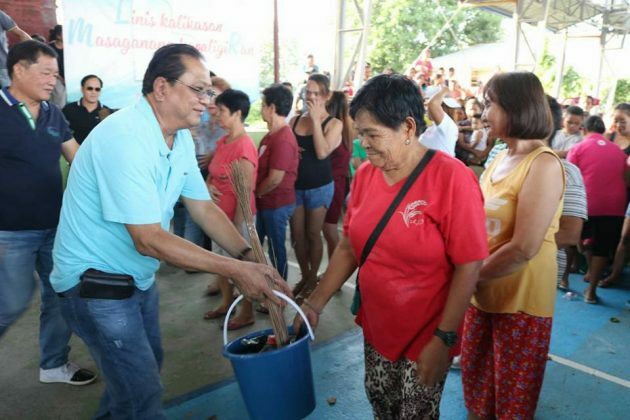 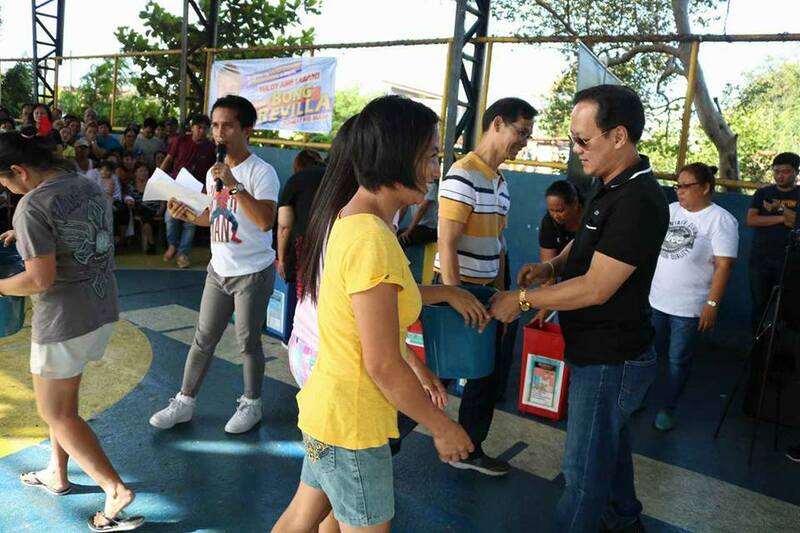 The City Government of Bacoor encouraged Bacoorenos to keep their surroundings clean through its Linis Kalikasan Masaganang Kapaligaran program. 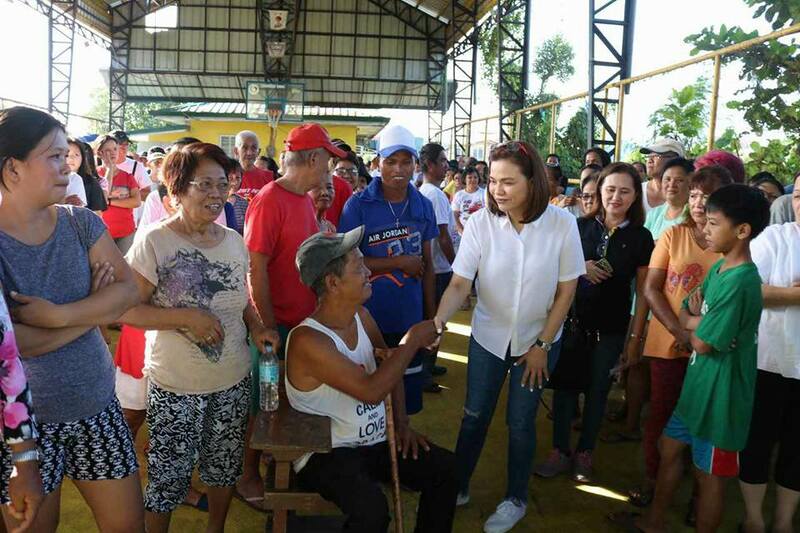 The campaign took off last Friday at several barangays including Mabolo 1, 2, 3 and Panapaan 2, 3, 4. 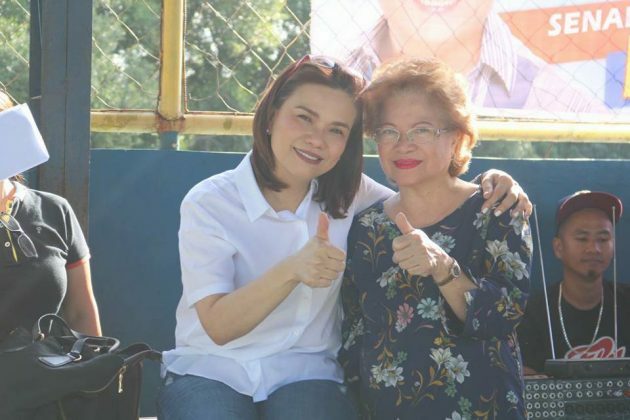 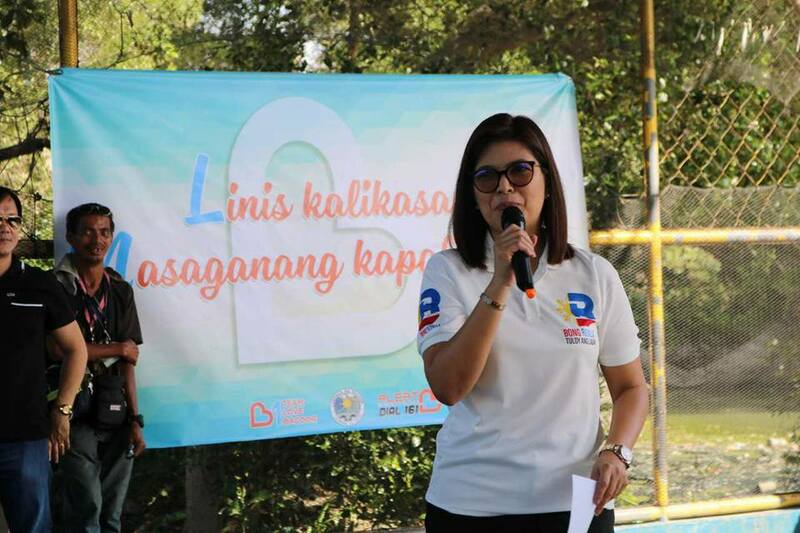 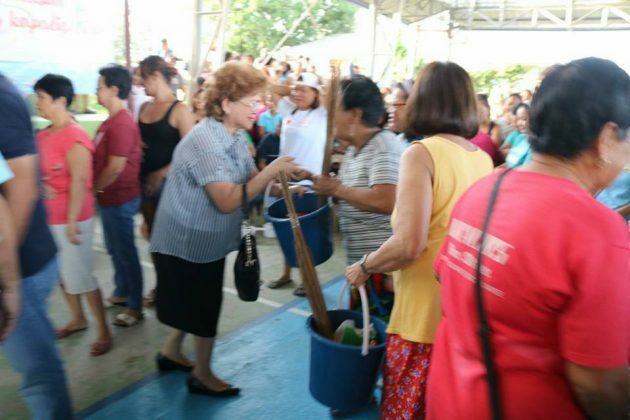 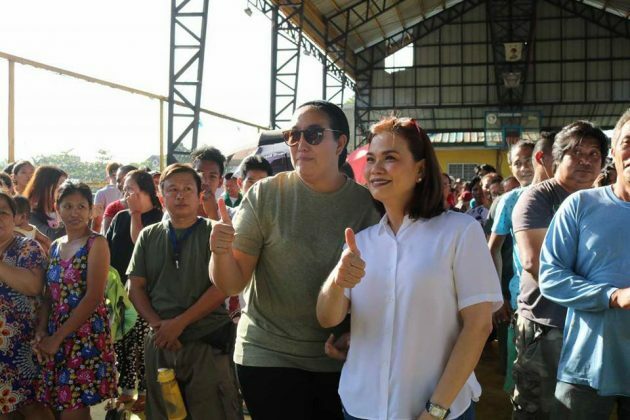 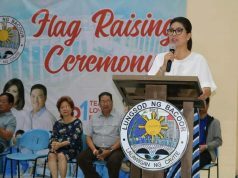 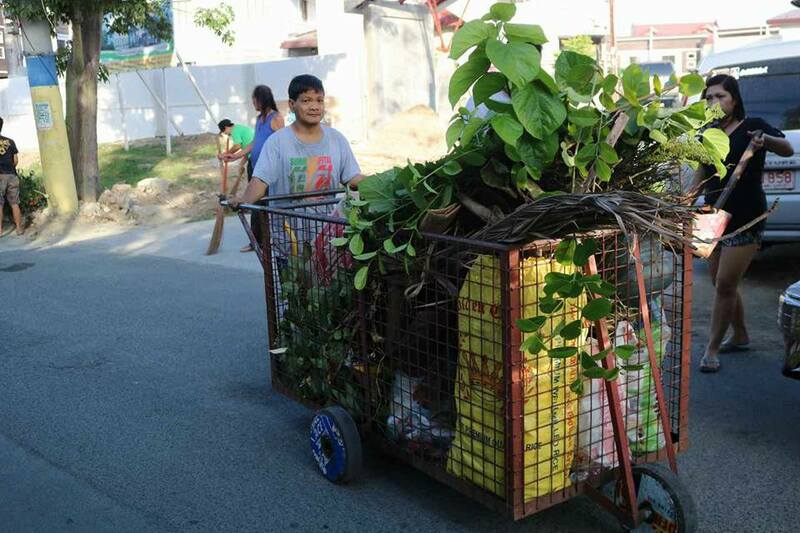 City Mayor Lani Mercado Revilla encoraged all Bacoorenos to do their part in the city’s quest for a clean environment.